How Far is Unitech Chaitanya? Nestled in the North-East corner of North Town, Chaitanya offers homes in 1, 2 & 3 bedroom apartments to suit individual needs, Experience a retreat to enjoy absolute calm and serenity, a special place to be at peace with one's inner self. Established in 1971 by a group of technocrats, Unitech Limited is one of India's leading Real Estate player. It started business as a consultancy firm for soil and foundation engineering and has grown to have the most diversified product mix in real estate comprising of world-class commercial complexes, IT/ITes parks, SEZs, integrated residential developments, schools, hotels, malls, golf courses and amusement parks. 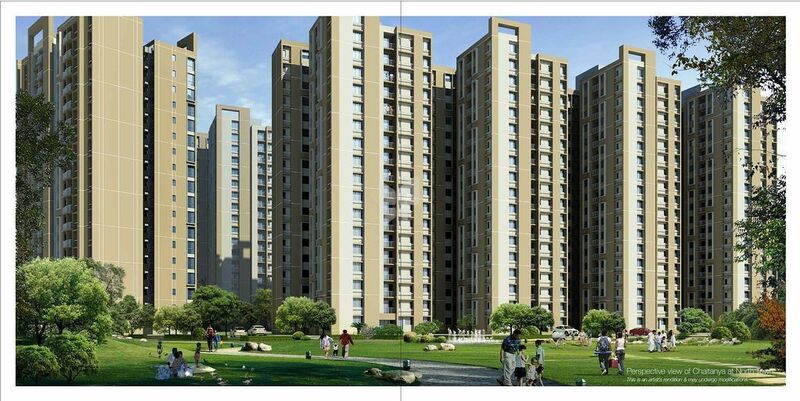 So far Unitech has built more than 100 residential projects. Nirvana Country in Gurgaon is an integrated development complete with villas, apartments, offices, retail spaces, schools and clubs. Vista Villas, in Greenwood City, is a vast spread of landscaped meadows with villas of magical Mediterranean flair. These spacious homes on varying plot sizes are designed to be elegant as well as functional and blend perfectly into the green surroundings. 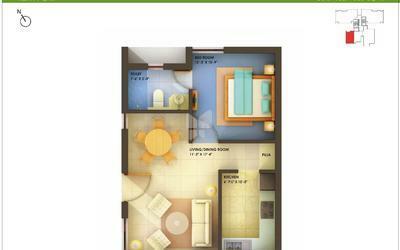 Unitech continues to build hallmark and luxurious living spaces pan India. Karma Lakelands, nestled amidst pristine surroundings and breathtaking beauty, is spread over approximately 300 acres of nature. Nirvana Country 2, ensconced in the pristine locales of Sohna Road Gurgaon, is a highly sought after 100 acre integrated township. The Unitech Golf and Country Club, which offers 347 acres of ultra-luxury living with unparalleled views of a signature golf course, just off the expressway in Noida, is one of the upcoming prestigious address. Unitech has experience in developing and leasing IT/ITes and commercial office spaces in its Grade 'A' complexes in Gurgaon like Cyber Park, Signature Towers, Global Business Parks, Unitech Business Park, Unitech Trade Centre, Millenium Plaza, Unitech Corporate Park, etc. Some recent launches have been Nirvana Courtyards II, Signature Towers II, Uniworld Towers and Infospace in Gurgaon, Bhubaneshwar 1 in Bhubaneshwar etc. Unitech has also developed world-class malls like Metro Walk in Rohini, The Great India Place in Noida, and Central in Gurgaon have been hugely successful. Currently, 4.5 million sq.ft. of retail space is already under construction in cities like Mumbai, Kolkata, Bengaluru, Hyderabad, Chandigarh, Dehradun, Amritsar, Bhopal, Mysore, Mangalore, Lucknow, Kochi, Trivandrum and Siliguri. Some of the recent launches have been Gardens Galleria in Bengaluru, Noida and Mohali, Great India Place in Bhopal and Dehradun and Downtown in Mohali.